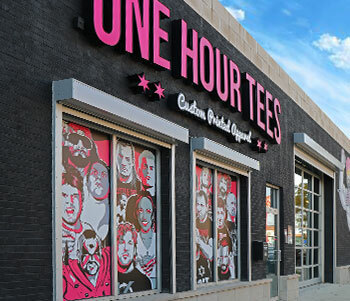 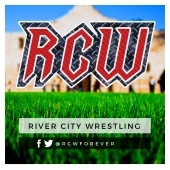 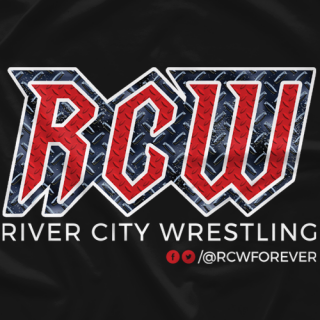 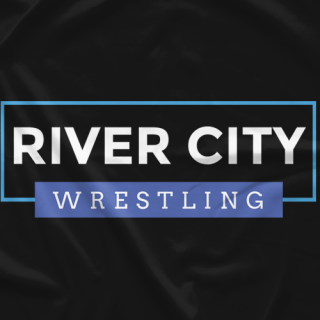 River City Wrestling is San Antonio's brand of pro wrestling for 15 years! 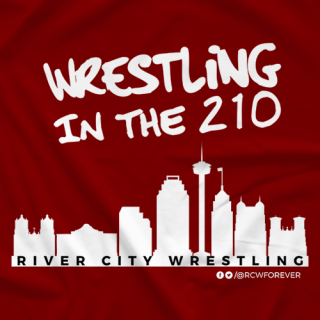 Established in 2002, RCW hosted monthly events in the Alamo City featuring wrestling legends and Hall of Famers as well as regional athletes. 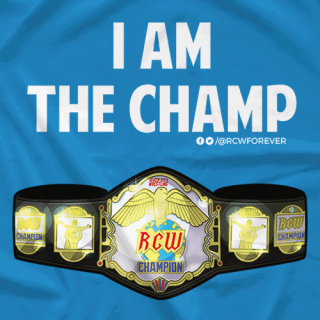 I am the RCW Champ!